Steve Kimmelman is the founder and Chairman of the Board of Redwood Living, Inc. He is the innovator and developer of the single-story, open floor plan apartment home, with private attached garages. By prioritizing remarkable living over maximum-density, demand and financial benefit have been natural by-products. Steve founded Redwood Living in 1991 with the idea of reinventing the apartment rental industry. He implemented his vision to develop apartment home neighborhoods, designed to offer the benefits of single-family living without the complexities of home ownership. 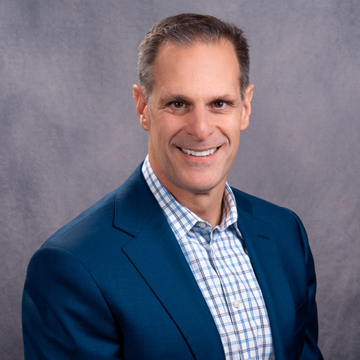 In the decades that followed, Steve has built a formidable company, amassing hundreds of employees and a portfolio of more than 90 communities across six states with strategic plans for future growth. Redwood Living is continuing to identify markets where there is high demand for the company’s remarkable product. Steve was named a 2017 winner of Ernst & Young’s Entrepreneur of the Year Award for Northeast Ohio. He is uniquely passionate about entrepreneurship and is a lifelong student of business, continually creating, developing and executing ideas. Steve graduated with a B.A. in Accounting from Cleveland State University. When away from Redwood Living, he spends his time focused on his most important job, raising his two daughters. David Conwill is Chief Executive Officer of Redwood Living, Inc. and managing member of affiliated Redwood-managed LLCs. He is an innovator and relentless ambassador of Redwood’s remarkable apartment neighborhoods. David leads Redwood, focusing on strategic planning, acquisition strategies, development of new Redwood Apartment Neighborhoods and financing strategies to grow the business. 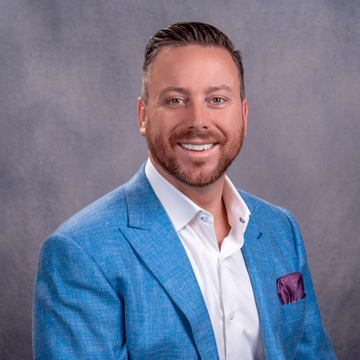 He is the driving force of growth at Redwood, leading the development of over ten thousand apartment homes throughout the Midwest and the Carolinas, with plans to build tens of thousands more as part of a strategic growth platform. David was named a 2017 winner of Ernst & Young’s Entrepreneur of the Year Award for Northeast Ohio and is passionate about community involvement and giving back. He participates in a host of non-profit organizations, currently serving on the board of the Northern Ohio Chapter of the Association of Builders and Contractors, as well as for the Tin Roof Society. David earned his Bachelor of Arts in Business Management from the University of Akron. Most importantly, David loves spending time with his wife and identical twin boys. In his free time, he enjoys swimming, basketball, fantasy football, politics and socializing with family and friends. 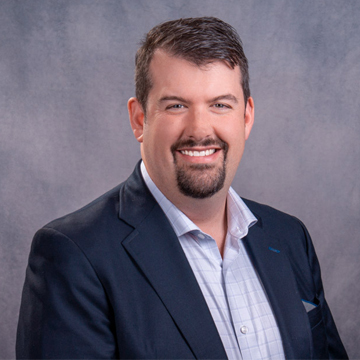 As Chief Product Officer of Redwood Living, Inc., Kris Conwill applies his extensive education in leadership and management theory to daily operations, both in the field and at Redwood’s corporate office. Kris leads Redwood’s product management department to ensure Redwood Apartment Neighborhoods are always delivering more than expected for all residents across the portfolio. His passion for delivering the best experience possible for employees and residents leads him to be a champion of innovative ideas and strategies, as well as focusing on operational excellence, forging connections with thought leaders and building upon Redwood’s path towards the future. With a B.A. in Justice Administration, Kris has developed a special interest in the principles and practices of servant leadership in the workplace, including his previous 10-plus years in law enforcement. He actively contributes his time and resources to a variety of civic and philanthropic causes in his community. Outside of Redwood, Kris enjoys social activities and spending time with his wife and two children. Chief Financial Officer of Redwood Living, Jill Silloway oversees all financial and accounting activities for Redwood and its properties under management. 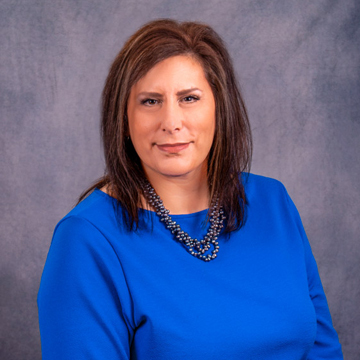 Prior to joining Redwood, she spent 20 years in the banking and finance industry, with the last 15 years specializing in commercial real estate project finance. It was through these years that Jill established a relationship with Redwood. Jill has financed the acquisition, development, construction, recapitalization and refinancing of projects across the U.S., across multiple asset classes. She grew up in Northeast Ohio and attended Ohio University, where she earned her B.B.A. in Marketing & Management, followed by an M.B.A. in Finance & Management Policy from Weatherhead’s School of Management. 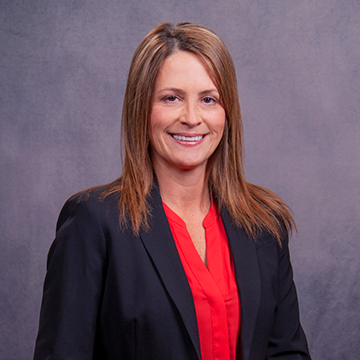 Jill enhanced her commercial real estate expertise via earning the CCIM designation. Redwood’s Chief Information & Technology Officer, Robert Idoine, joined the team in 2017. 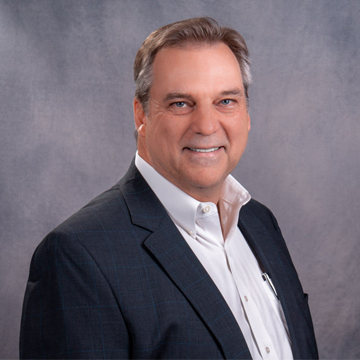 Robert brings more 25 years of experience combining business and industry knowledge with the deployment of state-of-the art technologies and integrated enterprise solutions that enable rapid and scalable business growth. 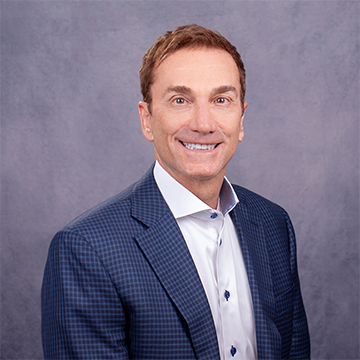 Robert provides vision, leadership and guidance as the company’s technology leader to ensure that Information Services’ efforts contributed to the success of Redwood Living’s strategic business direction and performance excellence. Bill Fullmer joined Redwood in the fall of 2017 as the Chief Legal Officer. 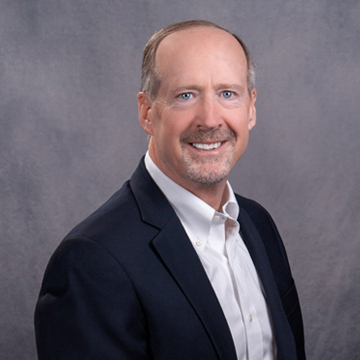 With over 25 years of experience as an in-house corporate attorney and chief legal officer for a variety of organizations, Bill supports the organization’s key strategic initiatives. He also focuses on improving legal processes and controlling legal costs for corporate and transactional legal work. 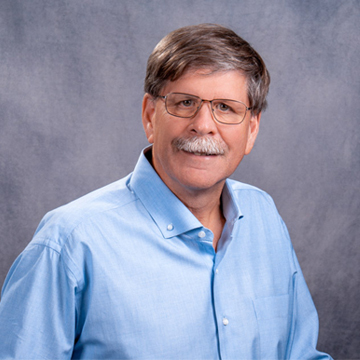 Bill provides legal and enterprise risk management assessments, obtains appropriate intellectual property protections to support the organization’s branding campaign and is a relentless Redwood ambassador. Sarah Coakley serves as Redwood’s Culture Officer for a reason. If there’s one thing that passionately drives Sarah, it’s people. Her belief is that engaged employees doing what they do best is the game changer for businesses to grow exponentially. When you have an engaged, high-trust culture, all things are possible. Sarah should know. For 12 years, Sarah was the Director of Employee Experience at Hyland Software and led their well-recognized culture. During her tenure, Hyland grew from 200 employees to over 2,500. Hyland has been recognized as a Fortune 100 best place to work for five consecutive years. Now, Sarah serves as the Culture Officer at Redwood, where her mission is to help Redwood achieve high levels of success by supporting the culture with proven, sustainable processes and ridiculously engaged employees. Sarah has a B.A. in Popular Culture from BGSU and currently lives in Westlake, Ohio with her husband and two sons. John Lateulere was born and raised in Painesville, Ohio. He attended the University of Cincinnati, where he earned a Bachelor’s degree in Urban Planning, as well as earning his M.B.A. with a certificate in Urban Real Estate Development & Finance from Cleveland State University. 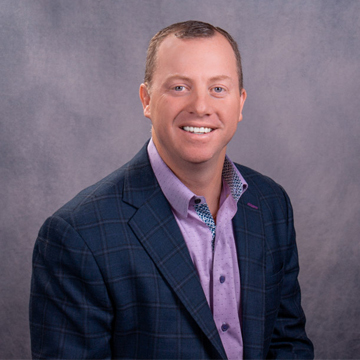 John has honed his career and passion for land development through involvement in residential subdivisions, large and small commercial sites, and apartments throughout the country. Overall, John’s career has included significant experience throughout the United States, Italy and Greece. John’s background as a member of the American Institute of Certified Planners provides a framework to efficiently and effectively maximize the development potential of any site. While not at work John enjoys cooking and gardening with his family. John’s wife and two children give him daily inspiration to grow and succeed personally and professionally. Senior Vice President of Acquisitions & Investor Relations, Richard Batt grew up in Buffalo, New York and landed in Ohio via New Orleans. He formerly worked as a Certified Public Accountant for Deloitte and Touche, and has a Certificate in Management Accounting along with an M.B.A.
Richard’s diverse development and financial background includes involvement in the development of 4,000,000 square feet of office space, 4,000 residential building lots, 1,000 apartments and in excess of $1.5 billion in project financing. Richard is also responsible for Redwood’s development efforts in Michigan. Outside of Redwood, Richard enjoys travel with his wife of 33 years, Maureen, fishing, spending time with their four children and one grandchild. 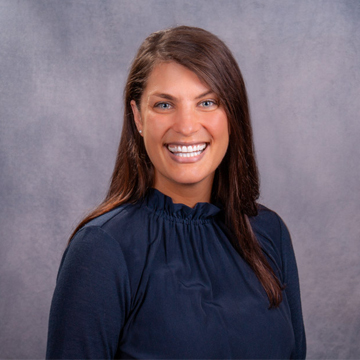 Jessica VanGelder serves as Redwood’s Senior Vice President of Product, helping ensure Redwood’s Apartment Neighborhoods are always remarkable, whether it’s day one or day 10,000. 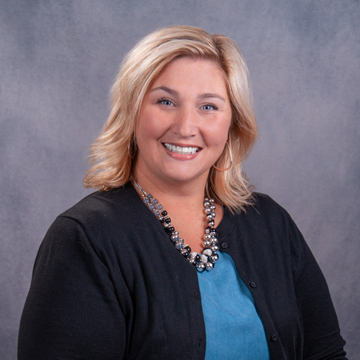 Jessica has over 15 years of property management experience, with time spent as the President of the Greater Dayton Apartment Association, a board member of the National Apartment Association Education Institute, and Vice President of Property Operations at Redwood. A natural servant leader, Jessica is passionate about the teams she leads, the teams she works with at Redwood and the teams of external experts she works with to enhance Redwood’s unique apartment home experience. In her free time, the Englewood, Ohio native tries to spend as much time as possible with her animals, fishing at Lake St. Mary’s and making memories with her six children and one granddaughter. Prior to joining Redwood in 2018, Alex held several senior positions as a development consultant and technology executive working with multi-family developers and national retailers. Combining architecture, construction, and process improvement, his position at Redwood is a perfect fit for someone always working to build something great. Alex is a Pittsburgh native and a graduate of the University of Virginia. He received a master’s degree in Architecture from Georgia Institute of Technology and became a licensed architect in 1994. Alex is an avid back-country skier and below average motocross rider. He and his wife, Cricket (also an architect) have a son and two daughters. As a family they love to travel, cook, entertain, and visit family in Pittsburgh, Charlottesville, and Chicago. Redwood’s Chief People & Operations Officer, Kate Vizmeg, has over a decade of Human Resources experience, with expertise in HR strategy, talent acquisition, employee engagement, performance management, succession planning, and training and development. Kate earned a Master’s degree in Public Administration and Management from the University of Akron, after earning a Bachelor’s degree in History from the same institution. She is currently a doctoral student, working towards a Doctorate in Business Administration at Franklin University. Kate spends her free time with her husband and toddler, and she is addicted to audio books. 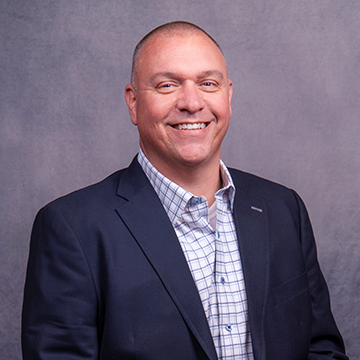 Senior Vice President of Property Operations, Mike VanGelder, joined Redwood in 2017 with over 20 years of property management experience. He oversees property operations for all of Redwood’s neighborhoods, making sure that each location offers the remarkable service and attention to detail Redwood is known for. Mike truly believes in Redwood’s Core Values, doing his best to deliver more than expected when it comes to enhancing the Redwood experience for both residents and employees. He is a champion of the idea that happy employees go above and beyond to make their residents happy, which is what Redwood is all about. The expertise Mike gained in the roles of Vice President of Operations and Regional Vice President at Miller Valentine Group, in regional management roles at Empirian Property Management and Gross Builders and as one of Redwood’s Vice Presidents of Property Operations has helped him consistently deliver successful financial results. He does this by identifying rent growth opportunities, streamlining contract administration and employing value added strategies. In addition to his operational knowledge, Mike holds his HCCP certification. While away from work, Mike spends as much time as possible with his wife and six children.